What should I expect on moving day? 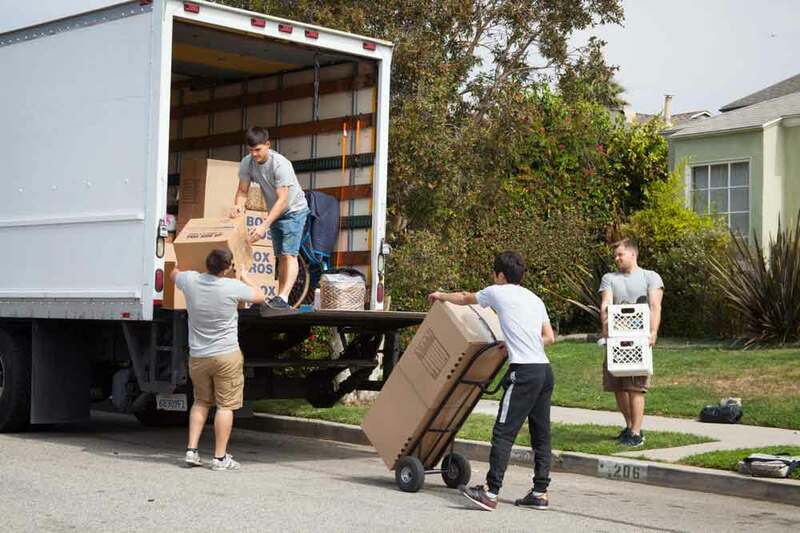 9 tips for move day! 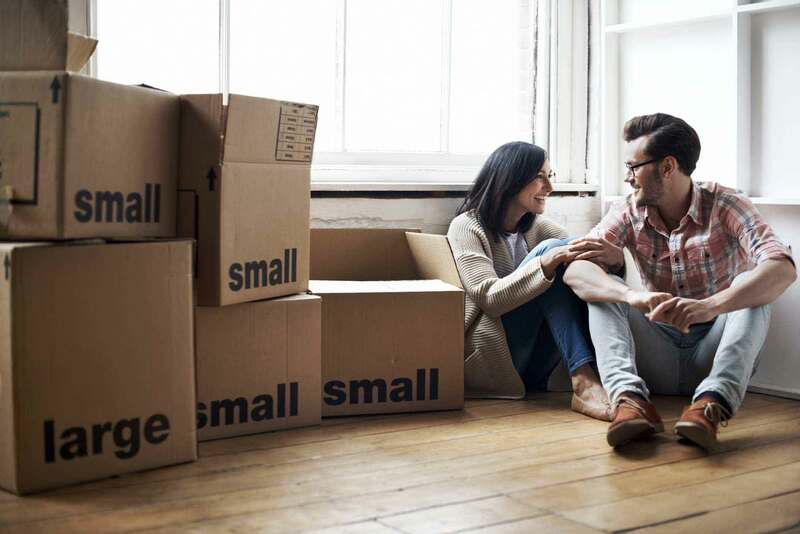 At Metro Moving Newport Beach, we understand the stress of the move, but we try our best to eliminate the stress and make your move day calm and smooth. Pre-prepare yourself for a moving day. Here we have piled up some important tips for you.